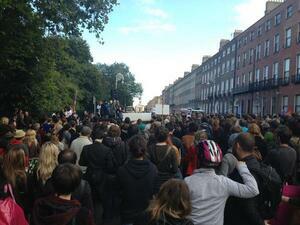 From The Spire, O’Connell Street, Dublin to Merrion Square. 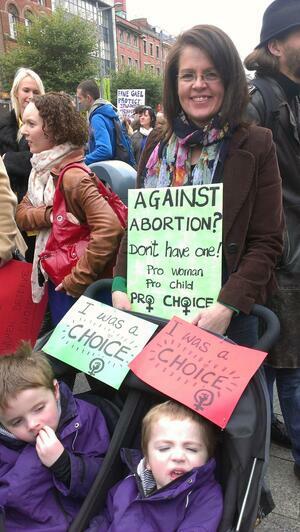 Pics JC; Darragh Doyle; Caoimhe; Rita; Jane Travers; Sam Boal/Photocall Ireland. 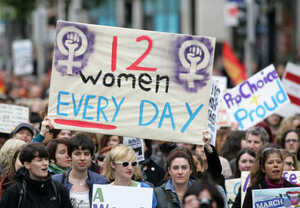 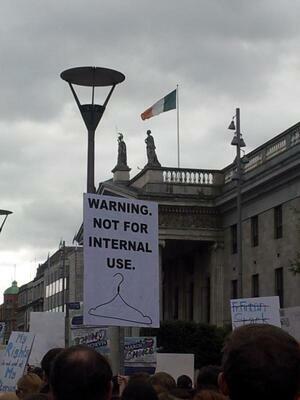 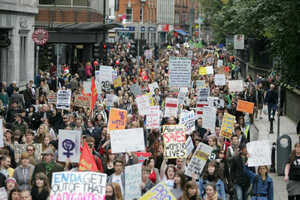 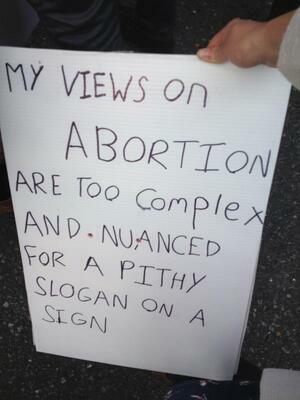 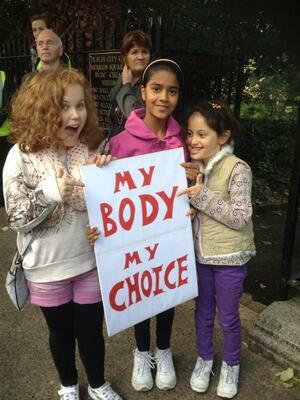 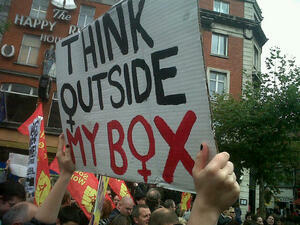 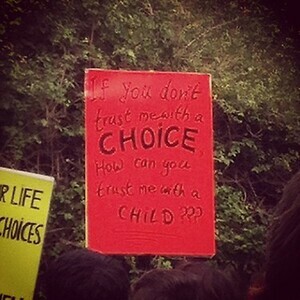 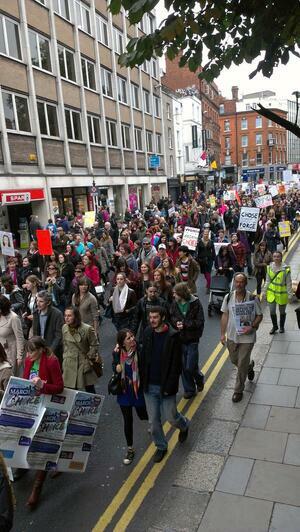 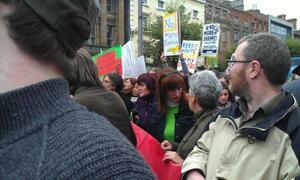 Posted in Misc and tagged March for Choice at 3:21 pm on September 29, 2012 by Broadsheet.